There are many tools you can use for successful book writing, some are general word processors and some are book publishing specific tools. Choosing the correct tool to write your book in is a personal decision but we've provided several options below. One thing to remember is that during the process of writing your book you should be focused on actually writing. You don't need to be focused on the book design, formating, layout, or look and feel. Because of this, many authors look for a writing tool that is simple, quick and easy to use, and focuses around the actual writing process, not the book making process. Once the book is written, they will move it into a more robust word processor where they can add images and design the book. I use Pages '09 for all my books because I am the most familiar with it. If you are working on your first book I recommend using something you are already used to writing in. I personally have enough trouble focusing on the writing process that I hate to be interrupted by trying to figure out how a new program works at the same time. It is also hard to know what your word processor is missing when you are working on your first book so many features of the more robust programs may be lost on you. You can also move your text into Word or another program later, once it is already written. Microsoft Word is probably the most commonly used word processor for book writing. This is because many people already know how to use it, it has many helpful tools for PDF and epub creation, and it is relatively easy to navigate. Many publishers also provide Word templates to speed up the initial creation of the book. Even people that don't write their book in Microsoft Word will often use it to design and publish the book once the text is written elsewhere. Most Mac users are familiar with Pages, Apple's answer to Microsoft Word. Pages has been used often to create books over the years but unfortunately Apple removed many of the features in their latest version that are critical to designing and publishing a book. It is hard to recommend Pages anymore for anything but writing the book unless you still have a version of Pages '09. You can also use the word processor from Google Docs if you want your documents stored online for easy access. It's a pretty basic word processor but it does a lot of what you need, especially for the initial writing process and through the first few drafts. Using Google Docs also makes it easier to share your cookbook with testers and editors since it's online and you can give them access to make comments directly in the document. You can also automate many repetitive tasks using the Google Docs scripting. 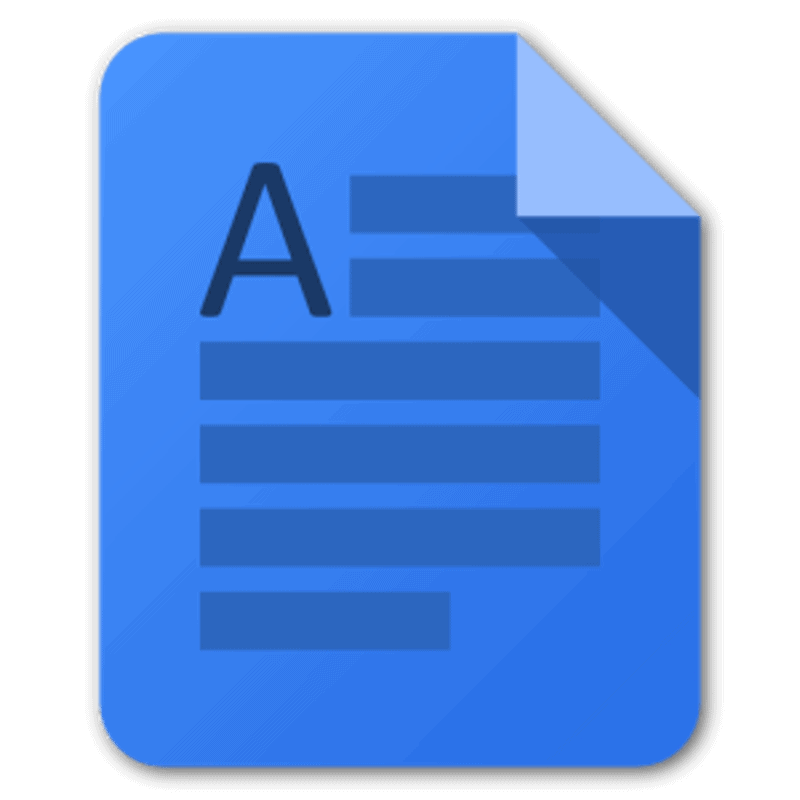 For a much more detailed look at writing books in Google Docs you can see this article by Jamie Rubin. Generally considered one of the best book writing programs, Scrivener is a 100% book writing-based program. Because of this, it is also an organizational tool that combines note taking, outlining, and writing all in one place. Once the book is designed you can also publish Kindle, ePub, and print formats directly from Scrivener. If you are interested in Scrivener there is a great video program that will walk you through everything you need to know about Scrivener. iaWriter stores documents in plain text for ease of portability. There are also iPhone and iPad apps so you can easily write anywhere. If you want a more robust word processor like Word without paying for it, OpenOffice provides free word processing tools. Some other tools people use are Ulysses, Fast Pencil, and Plume Creator. Regardless of what tool you use to write your book, sometimes you just need to block out everything else and focus on the writing. To help with that, there are several distraction free writing tools. Scrivener and iA Writer Pro already have this feature built in. Some other writing programs also have good distraction free modes, such as WriteRoom, Zen Writer, and Write Monkey. If you are a slow typist or just need a break for your hands, Dragon Naturally Speaking is the world's best-selling speech recognition software, it lets you dictate documents, search the web, email and more on your computer. Being an extremely slow typist was the main impediment that kept me from doing much writing. In the process of transferring words from my brain to the page, I often lost my train of thought. Once I became proficient using Dragon Naturally it freed me to efficiently stream content from my mind to the page. It made writing enjoyable. So don't give up writing because you can't type - tools like Dragon can have you putting your thoughts on paper quickly and accurately in no time. Rescue Time keeps track of what applications and programs you are using so you can get a breakdown of how you are spending your time. It's a good way to find and eliminate inefficiencies.